or when it is the wrong tree in the wrong place. 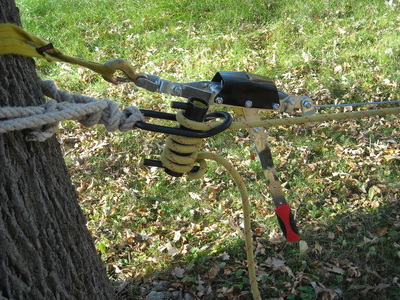 REAL Arborists do NOT trim trees, rather an Arborist PRUNES trees. 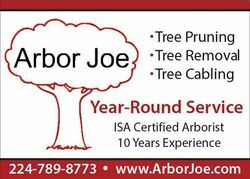 REAL Arborists do NOT top trees. topping to be harmful to trees. 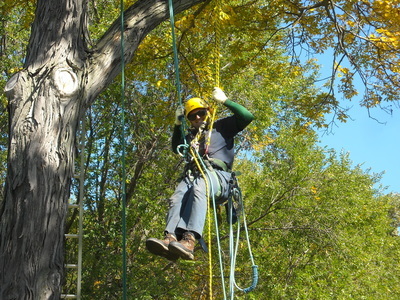 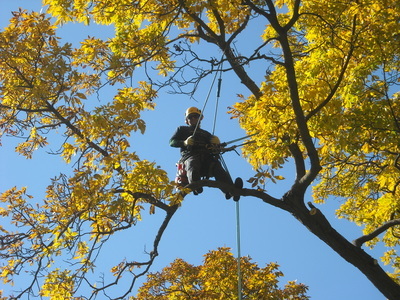 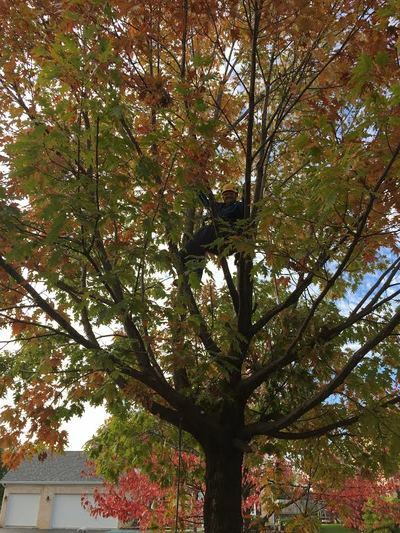 Unlike the Big National and Regional Tree Services and Property Maintenance companies, I am the person to view your property and advise you on the tree care needed, the person climbing the tree, and also doing the actual tree work. 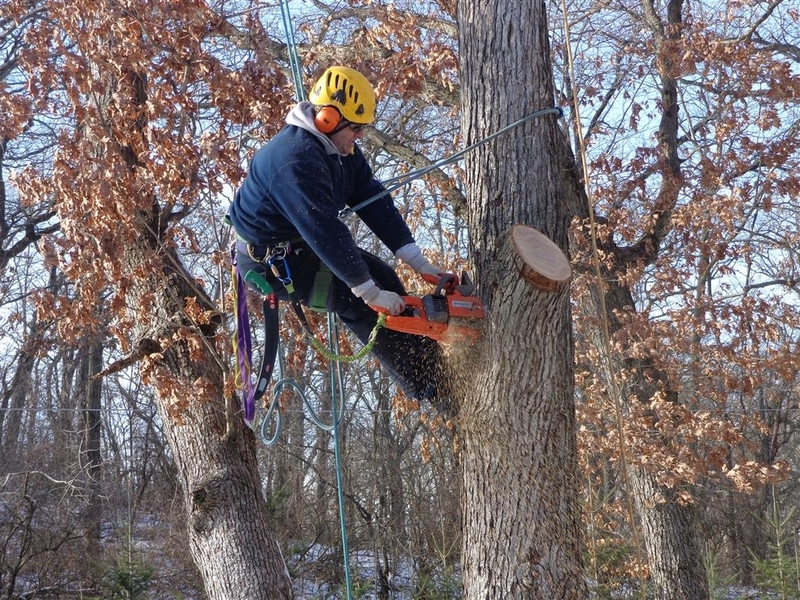 Therefore you will not have the communication gaps present at big companies where sales turns the project over to scheduling, who turns it over to a production supervisor, who turns it over to a foreman, who then assigns the trees to the climbers. 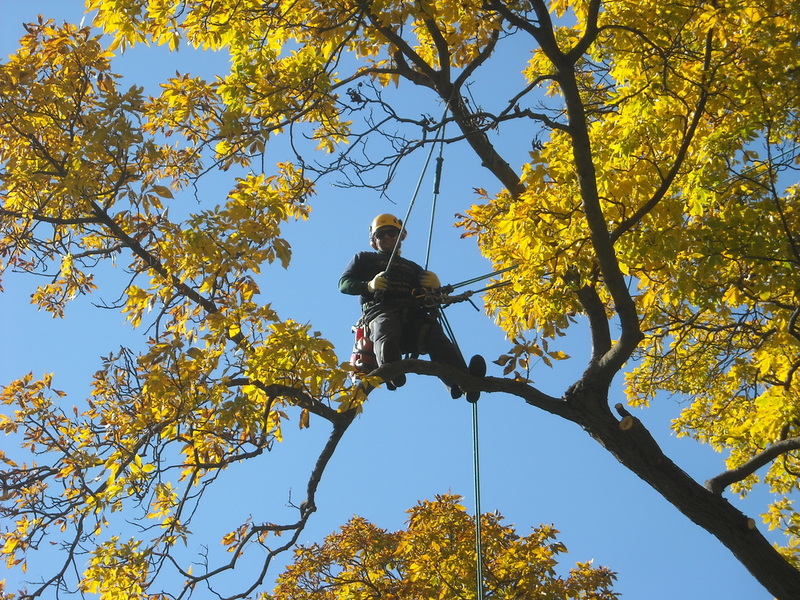 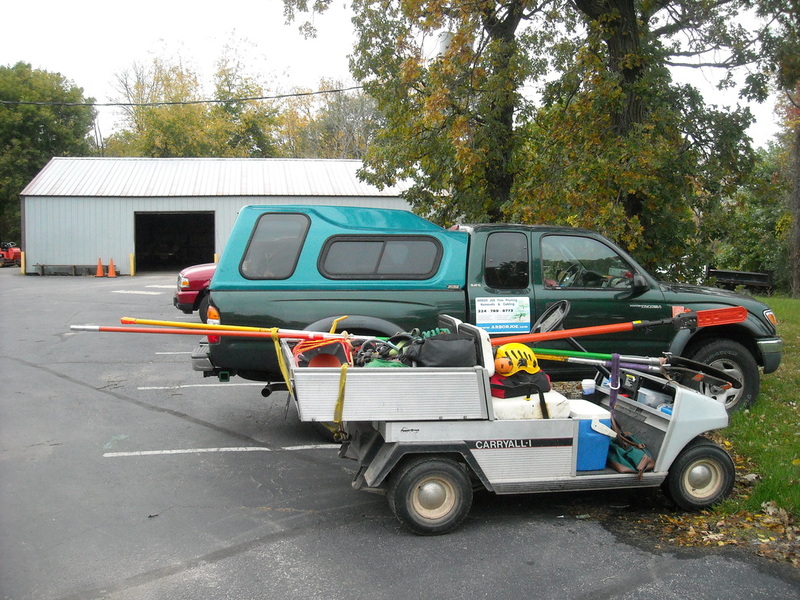 You don't have to worry about not being able to communicate clearly with the persons actually sent to do the tree pruning or removing when you hire me.